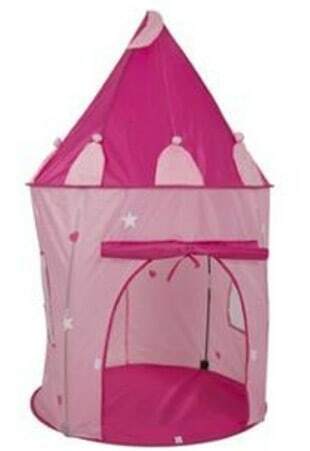 The Play Tent Childs Pink Princess Castle is on sale for $24.95 at Walmart.com right now. That's 50% off the regular price of $49.95! A fun summer play tent that can be used inside or out! Roll-up Front Door for Easy Access.